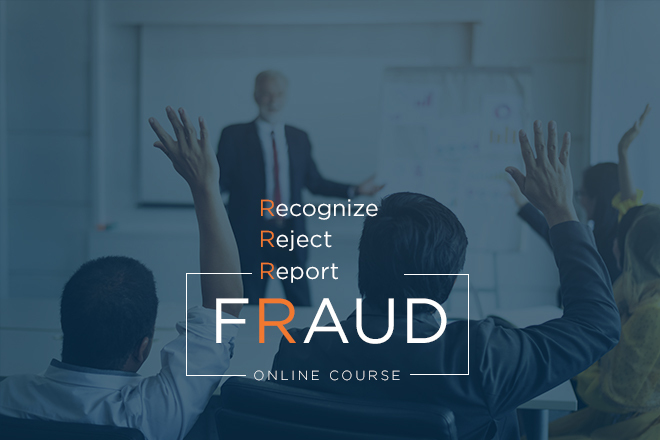 Learn to identify, reject, and report investment fraud. During March, BCSC InvestRight is ensuring British Columbians know to identify, reject, and report investment fraud. Even if you have a strong understanding of the signs of investment fraud, we encourage you to share the Fraud Prevention tools in this newsletter with family and friends. This newsletter also contains information on the latest BCSC Investment Caution List and Enforcement Roundup. A new study commissioned by the BCSC revealed that fewer than half of British Columbians recognize all of the warning signs of investment fraud. To help increase fraud awareness, BCSC InvestRight is asking investors "Can You Spot an Investment Fraud?" 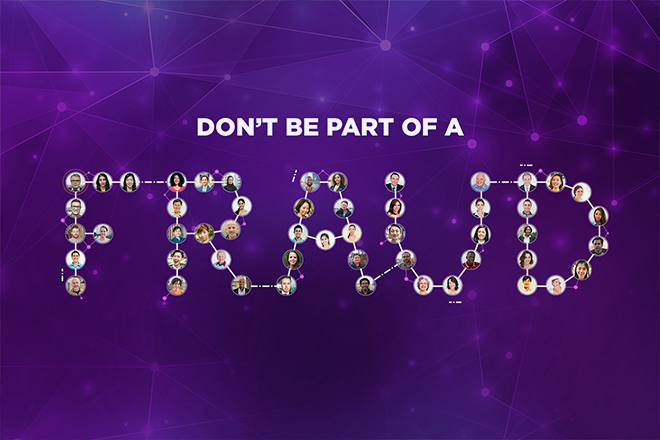 Take the InvestRight Fraud Quiz and find out. The BCSC InvestRight Fraud Email Course is an easy way to learn how to identify, reject, and report fraud. The course is made of five emails: four teaching you how to protect yourself and others from investment fraud, and one short test about your fraud knowledge. Sign up below. The BCSC has recently made 11 additions to the Investment Caution List (ICL). Find out more on the InvestRight blog.